‘Tis the season for Cookie Exchanges! And cookies for yourself, and cookies for gifts, among lots of other sweets. Honestly, sometimes it seems like every week is time for cookies. I can live with that. 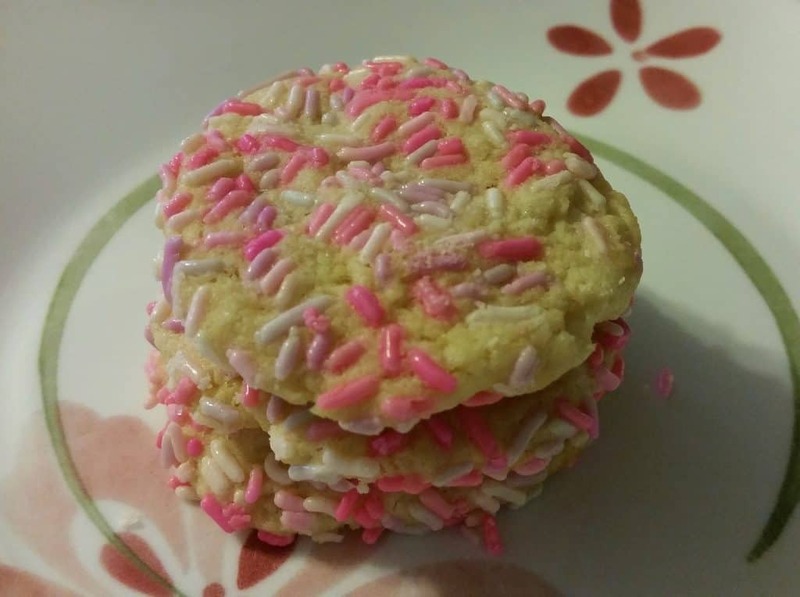 Here’s some of my favorite cookie recipes, from this site. 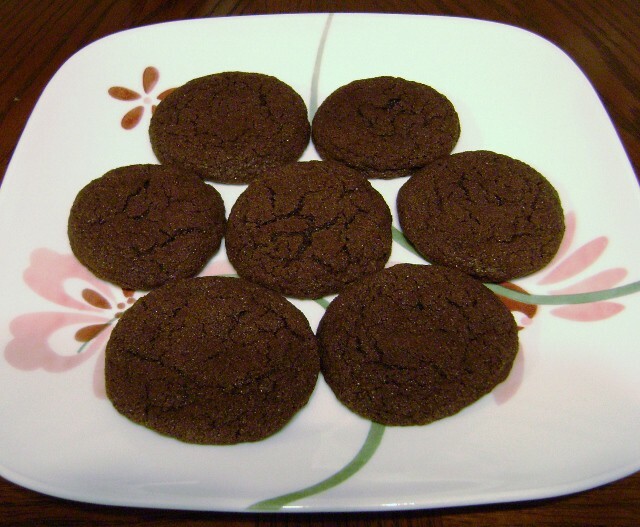 Fudge-Topped Cookies: I know I just made these, but seriously. I love them. They’re surprisingly easy to make, and look impressive. I have so much to cook with making food gifts this month, but I’m tempted to make them again anyway. The next best thing is if you try them instead. Sprinkle Cookies: I originally called confetti cookies but renamed them since I call them sprinkle cookies every time I mention them to Alex. 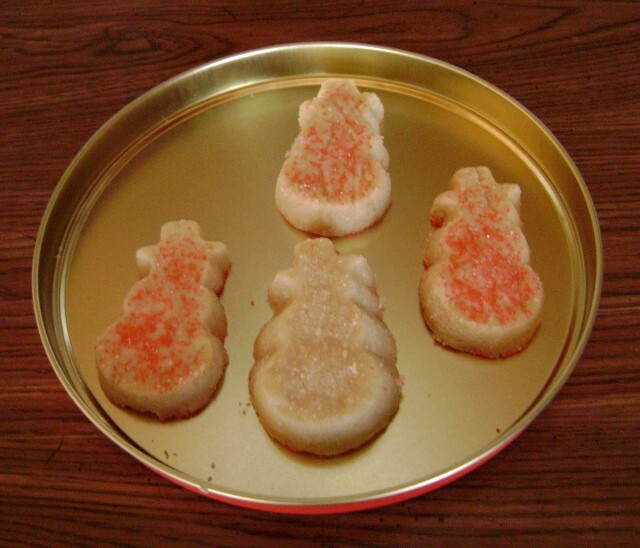 These are my favorite sugar cookies, and they’re especially festive in December with red or green sugar or sprinkles. They’re perfect to make-ahead: just roll balls of dough in sugar or sprinkles, flatten, freeze, and bake for 2 extra minutes when you’re ready for them. Shortbread: I love shortbread, and I especially like making shaped shortbread cookies at this time of year. I sprinkle them with sugar sometimes. Try adding a little lemon or grapefruit zest to them to change things up. They can be vegan if you use a vegan butter like Earth Balance. You can try this recipe or this recipe. Mexican Hot Chocolate Cookies: These easy-to-make cookies are basically a chocolate snickerdoodle. Make them with chile powder for kick, or without; both are delicious. Dark Chocolate Coconut Macaroons: These cookies are delicious, perfect for those chocolate-coconut lovers in your life. It’s very quick to make the dough in your food processor, and they don’t bake very long. Bonus: they’re gluten-free. Flourless Peanut Butter Cookies: Making cookies doesn’t get much simpler than this. 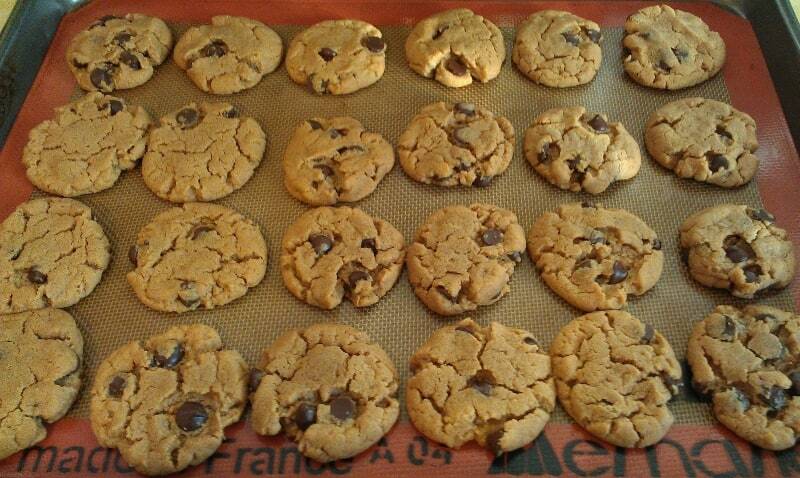 These cookies have only 6 ingredients. These pleasing cookies are also gluten-free. 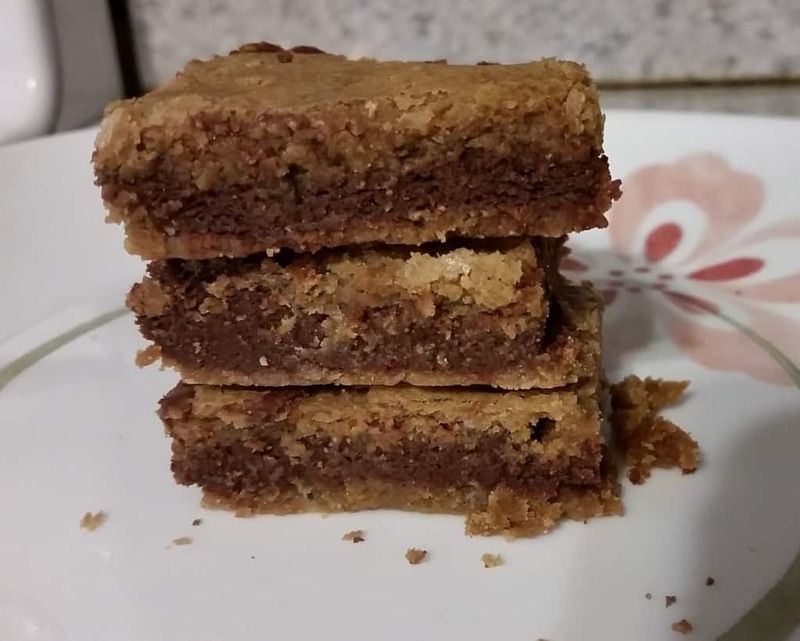 Espresso-Chocolate Chip Shortbread: Made with espresso powder (affiliate link), these grown-up cookies are a nice change of pace from other brightly-decorated, festive cookies. Pecan Pie Cookies: Maybe it’s just me, growing up without adding nuts to my cookies. But what’s more festive than nutty thumbprint cookies? Cookie Bars: No picture, but this is what you need to know: a layer of graham cracker crumbs + butter, topped with sweetened condensed milk and 2 kinds of chocolate chips. This quick and easy recipe is very customizable – make it with butterscotch, peanut butter, raspberry, vanilla, mint, or any other kind of chocolate chips you want to. As much candy as cookie, this has been one of my favorites since childhood. 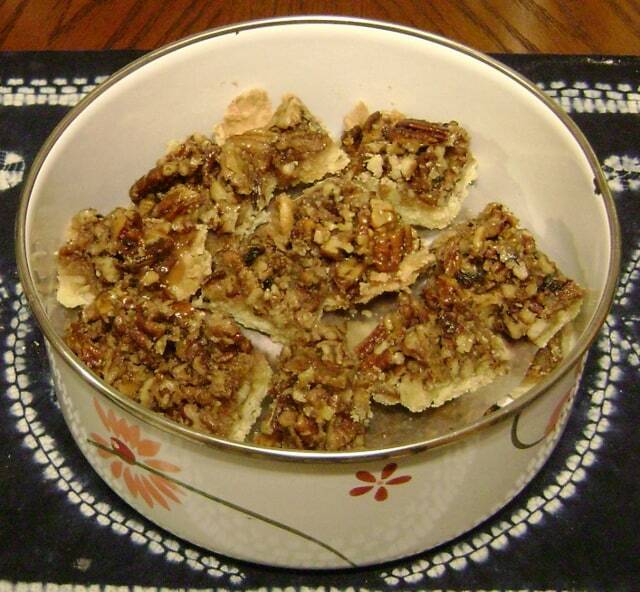 Pecan Squares: All the deliciousness of pecans and honey, on shortbread. I think about these cookies often – always when I have to make pecan pie instead. Fudgy Butterscotch Bars: Blondies with a fudgy layer made from sweetened condensed milk. When I make these, I can’t stop eating them. Hershey’s Best Brownies: A classic, kid-pleasing cocoa brownie recipe. This is the brownie recipe I always make to test my oven when I move. I have the recipe memorized. These are a crowd-pleaser, and are incredibly festive if you top them with M&Ms halfway through baking. Fudge Brownies: Brownies with chocolate chips partially melted into them. Hershey’s Best Brownies was my childhood favorite; this is my grown-up favorite. 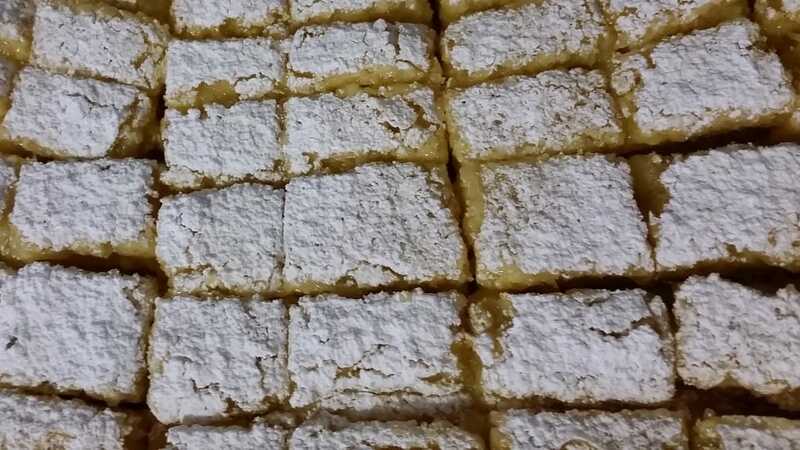 Lemon Bars: A favorite for grown-ups, with an extra-thick layer of tart-sweet lemon. It’s hard to stop eating these as well.